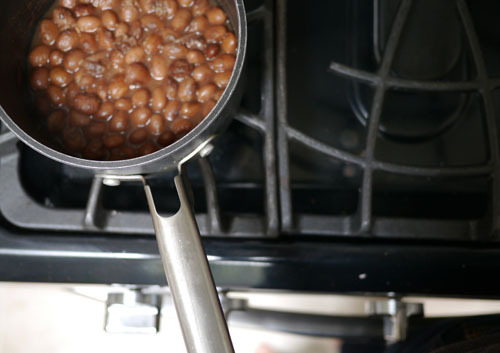 Pot o’ Beans for Salads and Tacos | Gotta Eat! This entry was posted in Comfort Food, Dinner, Lunch, Mexican, Recipe, Salad, Snack, Spring, Summer, Vegetarian and tagged heirloom beans, Pinto Beans, Tacos. Bookmark the permalink.